Autumn is the perfect season for a road trip. Winter's ice and snow have yet to take over roads, but the summer heat has gone away, leaving the inside of your car an ideal temperature. Fall colors and harvest festivals make excellent destinations for kids and adults alike. 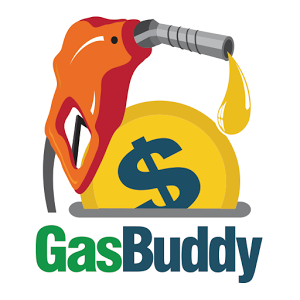 GasBuddy.com began in 2000 as a way for people to compare gas prices to find the best deal. Now, they have an app that helps road trippers find gas stations and save money when their tank is nearing empty. GasBuddy has mapped out every gas station in North America, according to TimeOut. Find the closest gas stations to you with the map, then tap on your choice to get directions to it. Users submit the most recent gas prices, which are displayed on the map. By submitting a gas price, people are rewarded points, which can be exchanged for prizes, Time reported. Trying to do everything you want to on a trip can be hard to plan sometimes. Between hotel check-ins, restaurant reservations and plans to watch a game or show, making a detailed itinerary is sometimes the best thing you can do. With TripIt, your itinerary is made for you. 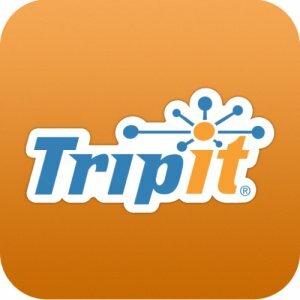 Forward all confirmation emails to plans@tripit.com. TripIt will put together a detailed schedule for you, which can be viewed on any of your mobile devices. According to Time, the app also adds events to your calendar and helps out with directions by providing maps. 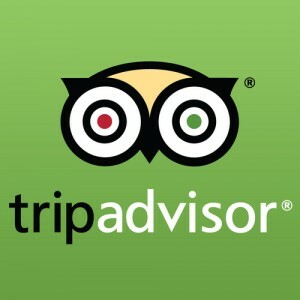 TripAdvisor is a user-based website and app that encourages travelers to write reviews - positive or negative - about the hotels, restaurants and attractions they experienced. It allows them to rate each place on a five-star scale and upload pictures so others can see what it really looks like. According to the website, TripAdvisor has 250 million reviews about 5.2 million places to see and visit in 45 different countries. Chances are, there is information and advice about your fall road trip destination. The website's convenience isn't just about the advice, the lists of things to do or the pictures. It also helps users book and reserve rooms, restaurants and attractions. Between using your phone's navigation system, booking hotels and sharing your experience with family and friends back home, many travelers find that they are using more data than usual. When you finally park your car and stretch your legs, one of the first things on your mind is finding an Internet connection & that's where WiFi Finder comes in. 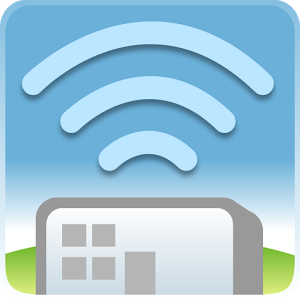 The app uses your location to find the nearest sources of public WiFi and shows you how to get to them using its map. According to TimeOut, the app even allows users to download maps and pull them up offline later on. 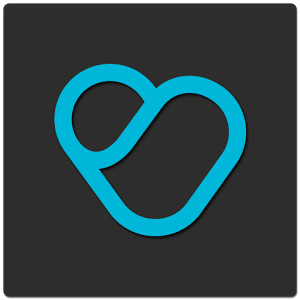 Similar to TripAdvisor, Localeur encourages user-generated reviews and advice about specific restaurants and sights. Unlike TripAdvisor, Localeur collects those recommendations by people living in that city, rather than visiting it. According to Forbes, the website and app strives to be a different kind of guidebook. This app will bring people to places that aren't tourist traps, but rather local favorites. The app is pretty new, so it's only available in 18 U.S. cities. The most recent two are Boston and Philadelphia, according to a press release from the company. Other cities include New York City, the 12th most popular destination in the world and the most popular in the U.S., according to TripAdvisor. It also offers advice for eight of the top 10 most popular U.S. destinations, including Chicago, San Francisco and New Orleans. With these five apps, your road trip is set to be an organized, informed and fun vacation. Once you have them downloaded and ready to go, the only thing left to do is decide where you're headed.